United Way California Capital Region serves as one of the intermediaries in the Sacramento region for the AmeriCorps VISTA program. In partnership with the Corporation for National and Community Service, we are pleased to bring AmeriCorps VISTA members to our region to build capacity, expand program reach and improve the lives of those in our communities who need it most. 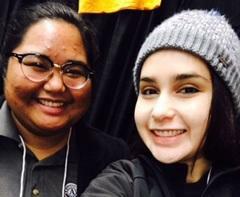 For more information about the AmeriCorps VISTA program in Sacramento, please contact Diana Vo at diana.vo@uwccr.org. This week, we are celebrating the work of AmeriCorps in communities across the nation. 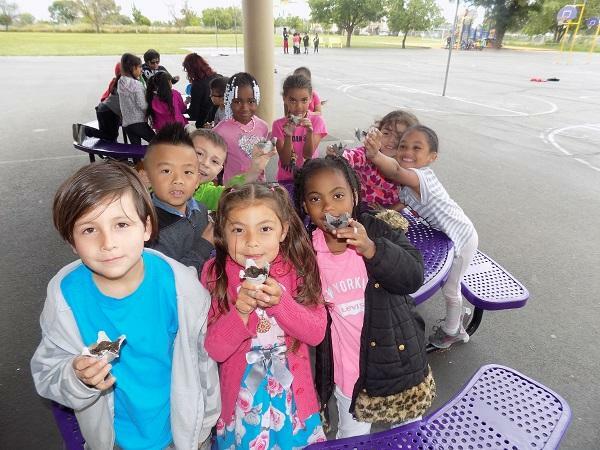 Specific to our Sacramento region, United Way California Capital Region acts as the intermediary site by partnering with other nonprofits to place AmeriCorps VISTA members in various sites. AmeriCorps Volunteers in Service to America (VISTA) serve a one-year term in underserved communities to fight poverty by building capacity. 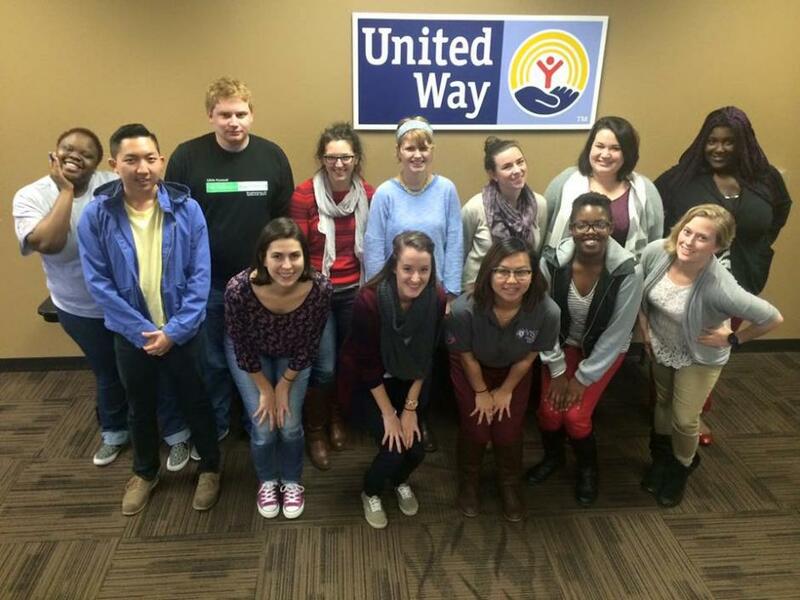 Currently, United Way has 15 active VISTAs serving throughout the region. 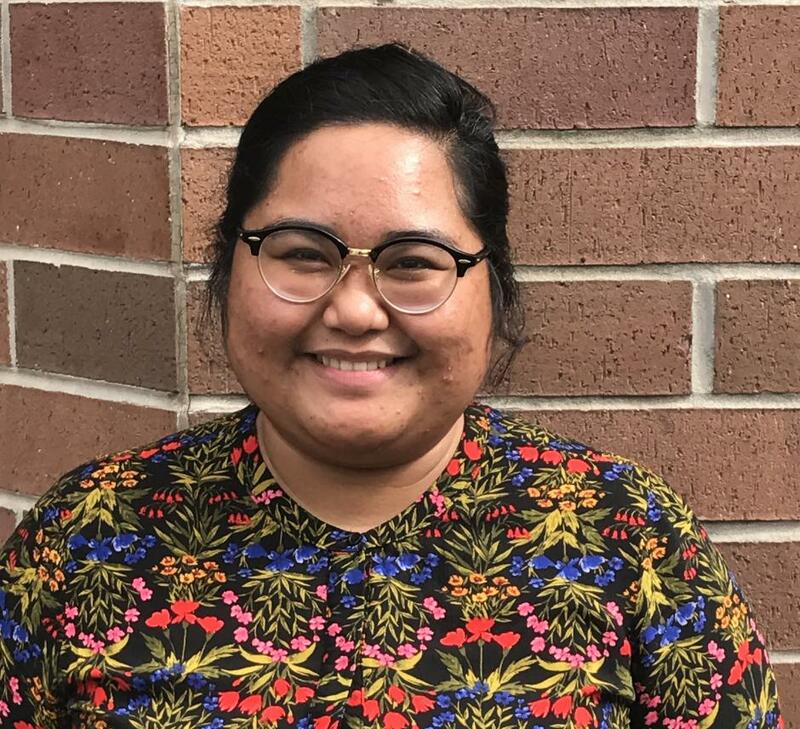 Seventeen AmeriCorps VISTA members will spread out among Sacramento-area nonprofits, providing services worth more than $381,000 for the community. 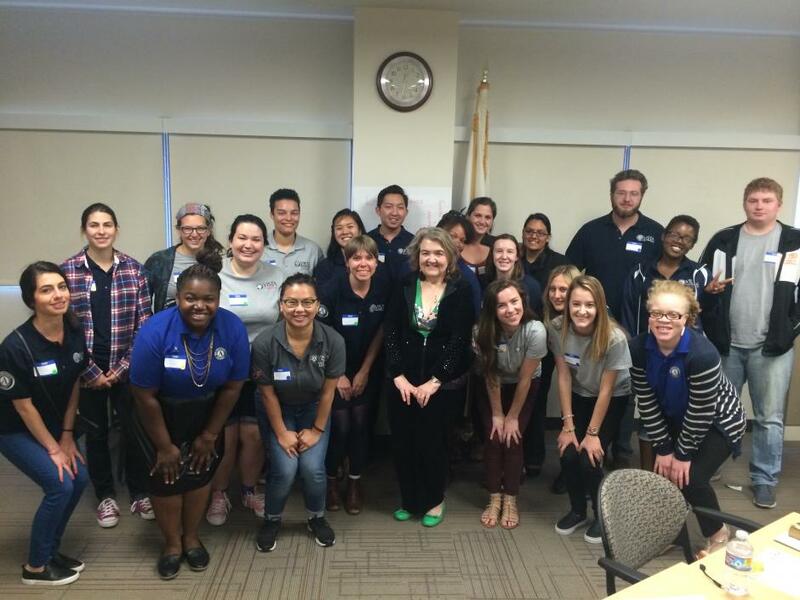 AmeriCorps VISTA program is now under the umbrella of United Way California Capital Region’s services that are helping local nonprofits build capacity. The program was formerly managed by Community Link. VISTA was founded in 1965 as a national service program to fight poverty in America. The acronym stands for Volunteers In Service To America. In 1993, VISTA was incorporated into the AmeriCorps network of programs. Today, more than 46 million Americans live in poverty. 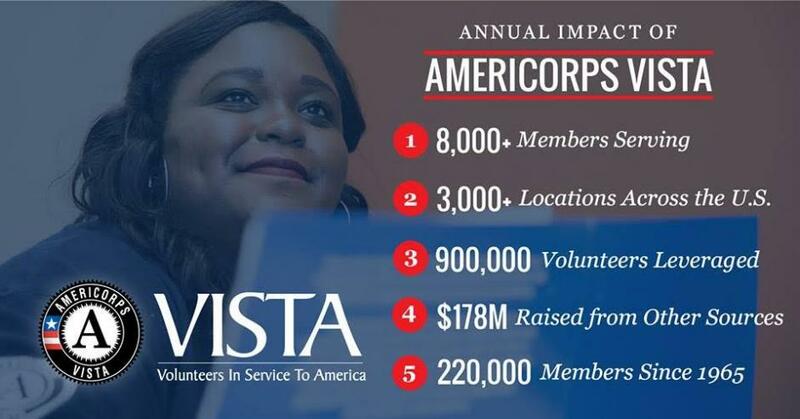 AmeriCorps VISTA taps the skills, talents and passion of more than 8,000 Americans annually to support community efforts to overcome poverty. AmeriCorps VISTA members are passionate and committed to their mission to bring individuals and communities out of poverty. Members make a year-long, full-time commitment to serve on a specific project at a nonprofit organization or public agency. 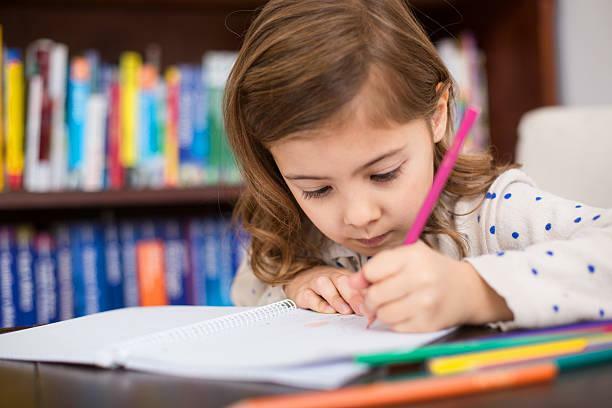 They focus their efforts to build the organizational, administrative, and financial capacity of organizations that fight illiteracy, improve health services, foster economic development, and otherwise assist low-income communities. 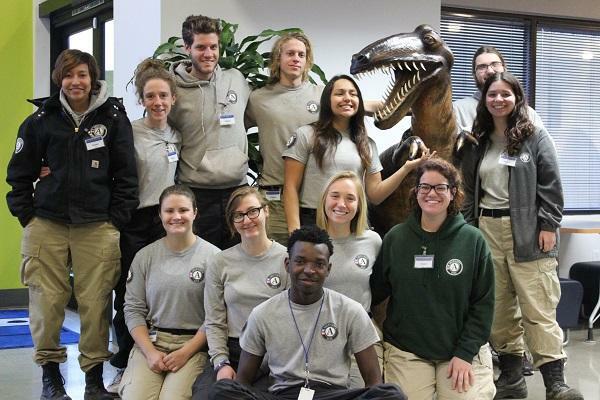 Learn more about the AmeriCorps VISTA program here.